Please any crowd with this soothing blend of sweet and spice. Combine sugar and ginger. Add boiling water and bring to a boil, stirring until sugar dissolves. Cool. Add lemon juice. In a punch bowl, combine sugar-lemon mixture, cranberry juice, and cider. 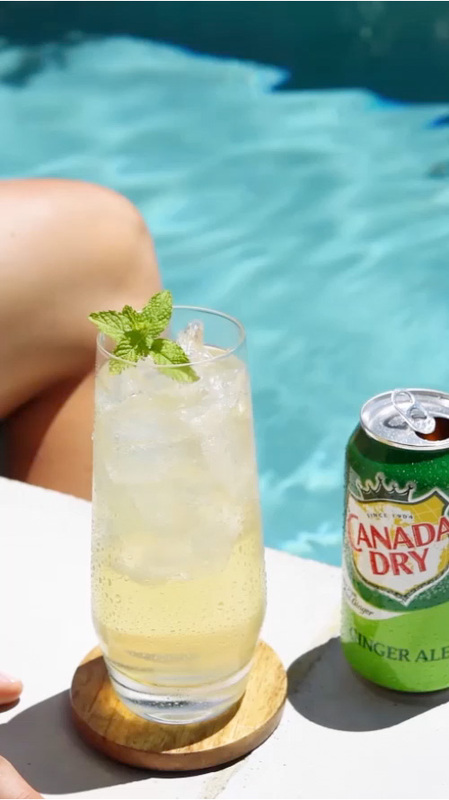 Just before serving, add ice and Canada Dry Ginger Ale.